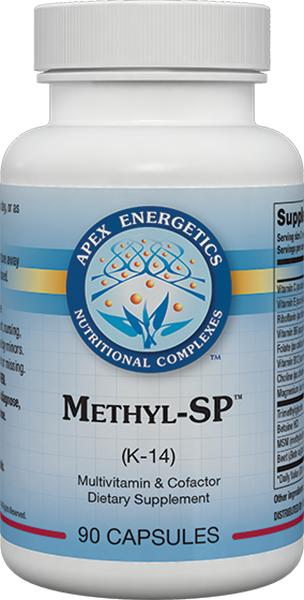 Metacrin-DX™ is a formula designed to support phase I and phase II detoxication with a combination of synergistic vitamin substrates, amino acids, and phytonutrients such as milk thistle and dandelion extracts. * This product is an excellent source of antioxidant vitamin C and contains high-potency thiamin, niacin, pantothenic acid, and molybdenum. It also includes 350,000 PU of bromelain per capsule.